At Crown Hill Smiles we believe in a new age of dentistry, where quality and comfort go hand-in-hand. Dentistry demands a high level of core skill and judgment, but first and foremost it is a people business. We practice a patient-centered approach and pride ourselves in creating a comfortable and stress-free experience for our patients. We believe you will find we have successfully combined trusted techniques and high quality technology with the personal attention you desire and should expect. 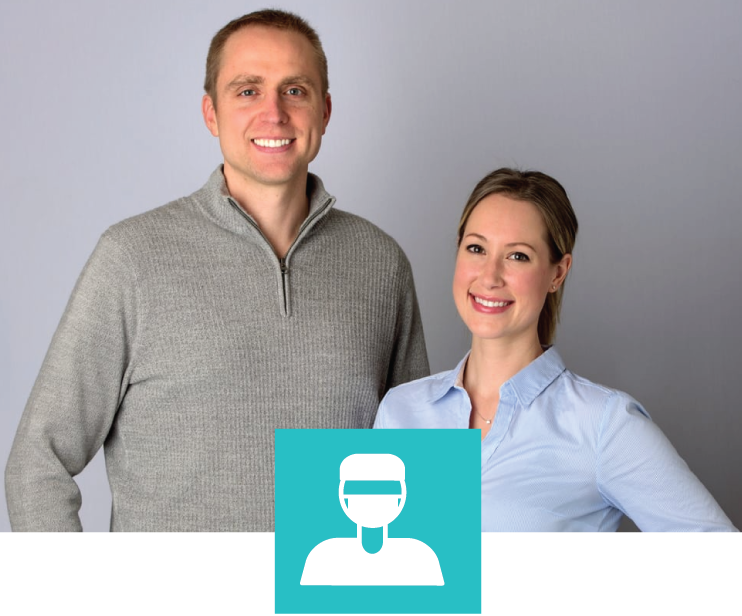 Dr. O’Connor and Dr. Walker are a husband-wife team with a strong commitment to patient comfort and well-being. Learn more about Dr. O'Connor, Dr. Walker and their team. We believe the path to optimum oral health is different for everyone. Our patient-centered approach allows us to tailor treatment to meet the unique needs of every individual. 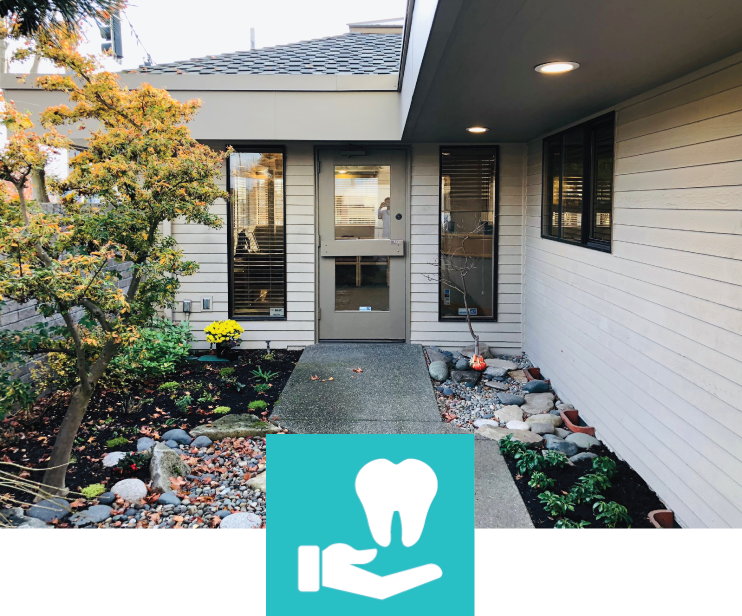 No matter how much time has passed since your last dental visit, we are committed to providing a comfortable and stress-free experience for our new patients. 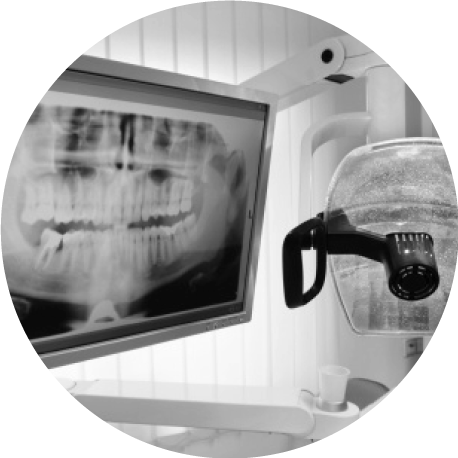 At Crown Hill Smiles, we use cutting-edge technology to assess your teeth, gums, and other oral structures. This results in accurate diagnosis and more efficient treatment for our patients. 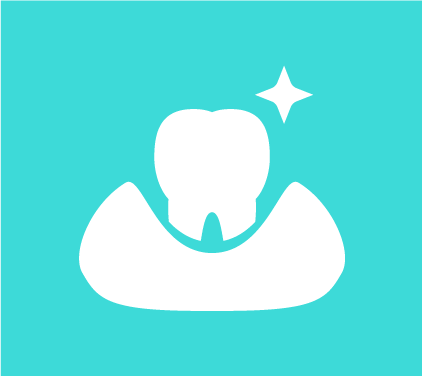 The practice of dentistry is constantly improving as new techniques and technology develop. 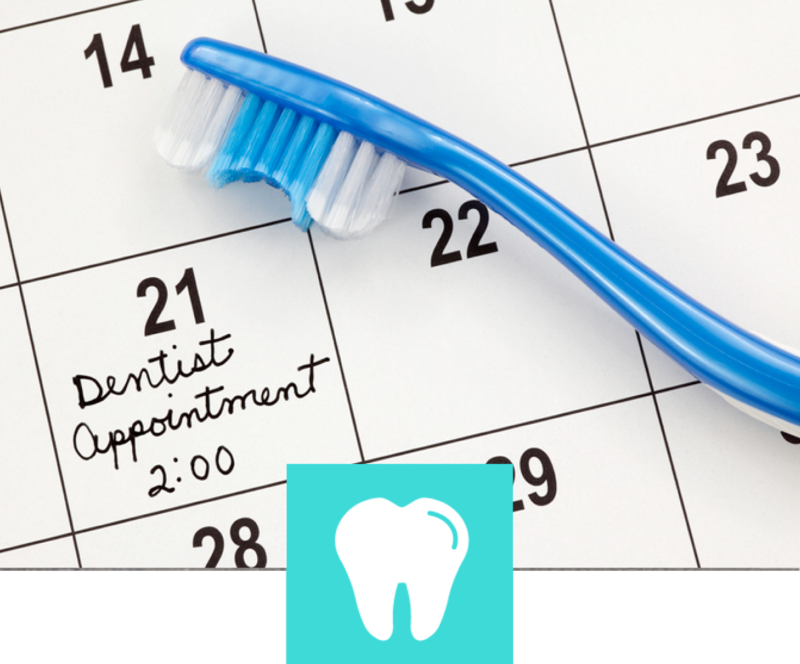 There are now may options available to treat dental disease that both withstand the test of time and are highly esthetic. 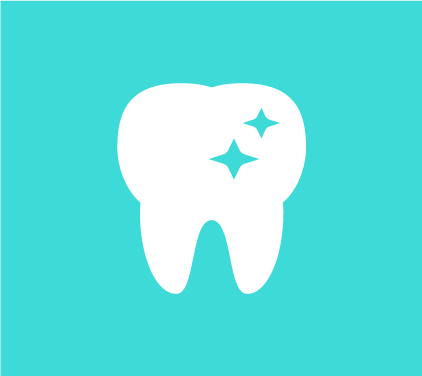 A beautiful healthy smile does more than just enhance one's appearance. It breeds confidence and can be the game changer you're looking for. 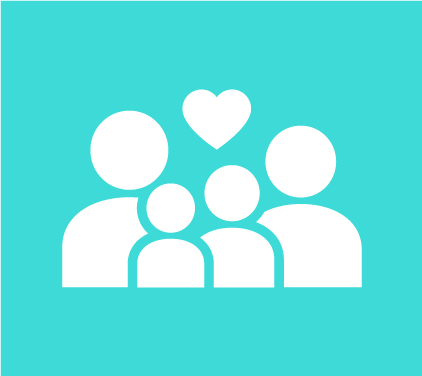 A good family practice should meet the unique needs of every member of the family, including children. We strive to provide a safe and fun experience for our pediatric patients so that they look forward to visiting the dentist. Doctor Walker is an excellent clinician and has the best patient care. I had the privilege to work with her as a dental hygienist filling in for another staff member. She explains treatment needs and educates patients on their periodontal condition better than anyone I've experienced working for. She has a gentle touch, caring personality and artistic eye. If you are looking for a great dentist in the Crown Hill or Ballard area, this place is above reproach. Excellent staff and beautiful office. Dr. Walker is extremely nice, and very professional. The ladies at the front desk are extremely kind. I will continue to travel back to Seattle from California to come to this office! love this practice! I saw Dr. Walker my first time there and she was gentle, kind and a perfectionist- which is the best kind of dentist! I brought my 1 & 3 year olds with me the next trip and we all saw Dr. O'Connor. He was so, so good! My kids (who I normally have to pin down to brush their teeth) loved "helping get the pooping sugar bugs":-) . Thanks to him they love the dentist! He was also very professional during my appointment and didn't push getting a filling as he thought It wasn't necessary. Bottom line- no matter who you see, they are kind, friendly and do great dental work treating you like you'll be their client for life. I'm glad to have found them! I highly recommend this dental practice. I have been to Dr. Walker over the past year and will certainly continue to have her as my dentist. She is a perfectionist with her work and is very nice and professional. She takes time to explain the plan of care and is always asking you how you are doing during procedures. The staff are all very nice and professional and the office is clean and well organized. I would give this practice an A+. I saw Dr. Walker recently. She was very nice and very thorough with explanations. That helped a lot because i didn't really know the best treatment. I really appreciate the time she spent with me. I'll be coming back for a long time. Dr. O'Connor has been my dentist since I moved to Seattle 3 years ago and I would highly recommend him. I've worked in the dental field for 15 years and have complete confidence that his work is excellent. Wonderful staff. Dr. Walker is kind, gentle and very knowledgeable. Just had an appointment yesterday with Dr. Jennifer Walker. She and Nicole were amazing. I was comfortable the whole time during my procedure and left with the most incredible smile I have ever owned. Dr. Walker definitely has a superb talent in cosmetic procedures. Thank you so much.